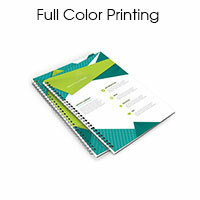 When you need a manual printing project done (i.e., training manuals, ad journals, employee handbooks, product guides, yearbooks, cookbooks, or catalogs), we can partner with you to accomplish your goal. 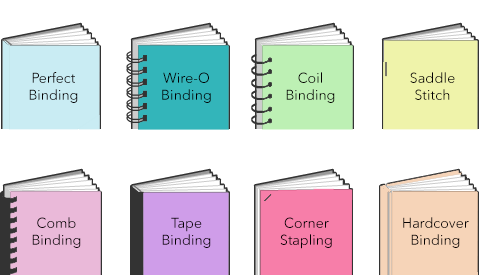 Please feel free to contact us when you start your manual printing project since there are various printing options, binding choices, and colors to consider. 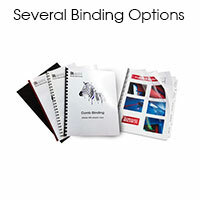 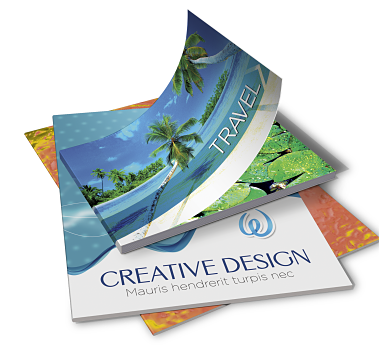 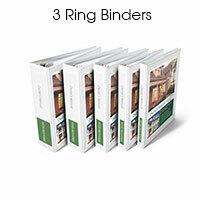 We understand that there will be times that manuals must be printed very quickly to meet a deadline. 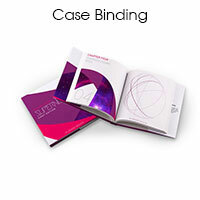 Our staff is very experienced in handling rush projects and will best advise you when your manuals need to be printed in a hurry.